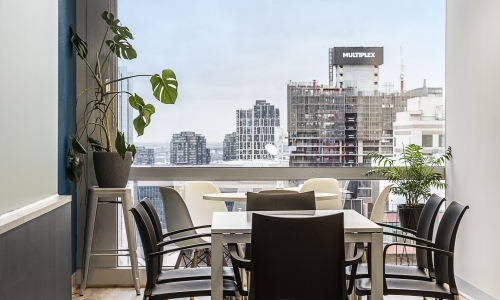 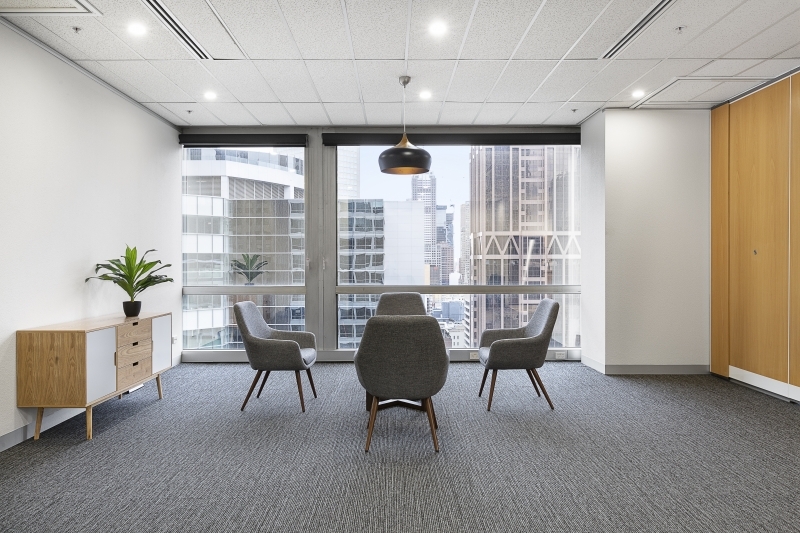 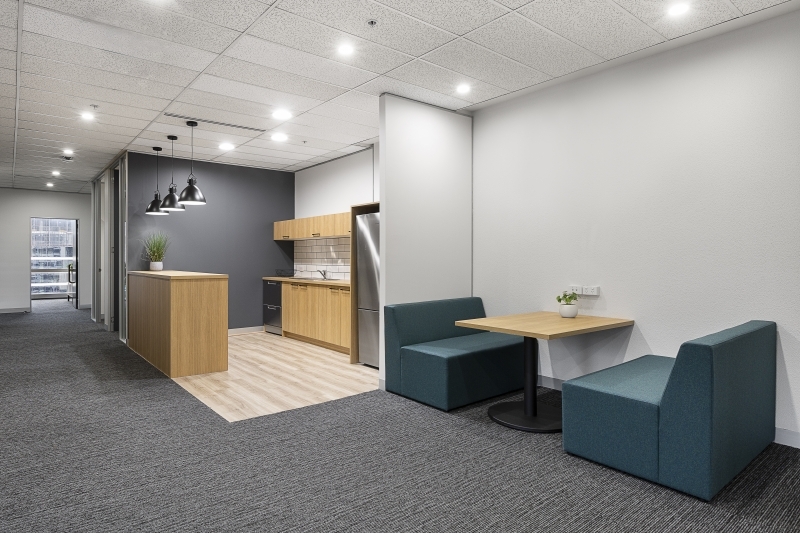 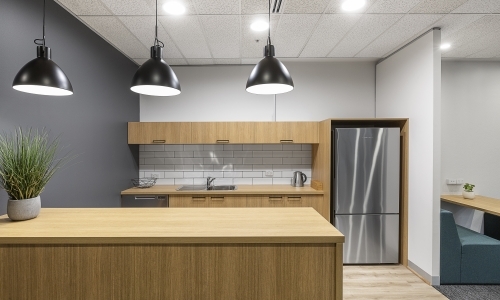 Asset management company, Macutex, envisioned an office that reflected the company’s culture, brand and values, while wanting to create openness, transparency and collaboration between staff. 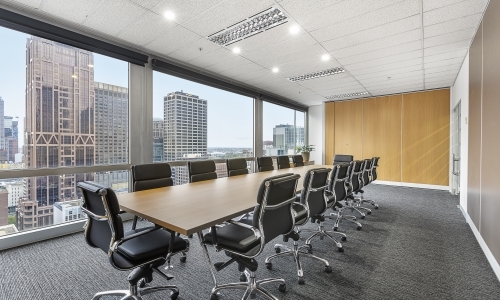 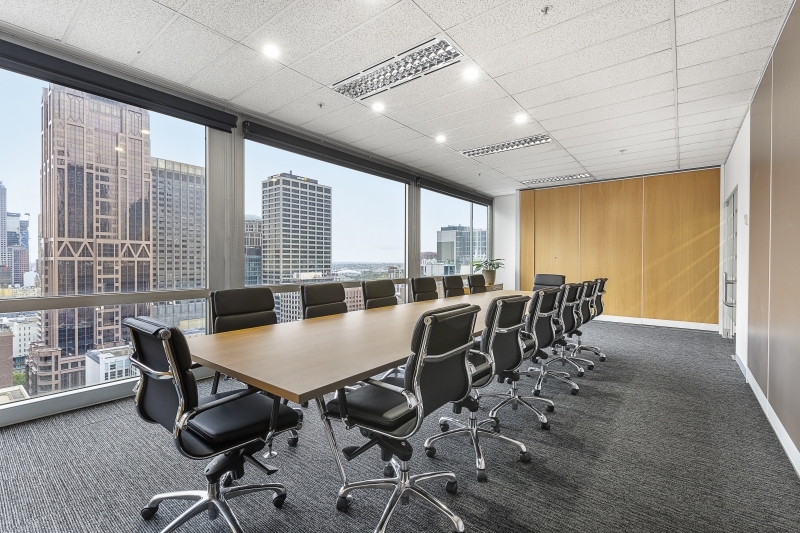 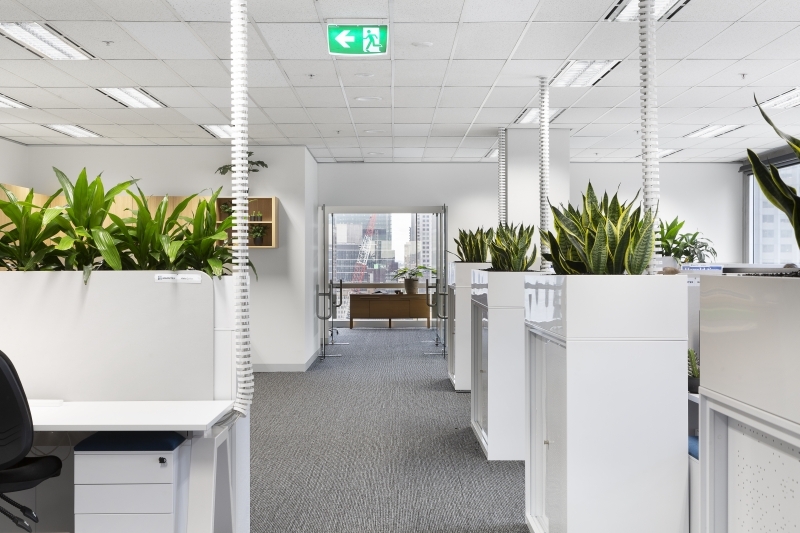 The layout of the office had many challenges that had to be taken into consideration, including achieving the maximum number of seats in an open plan layout, with minimal fixed joinery, while designing around a series of columns. 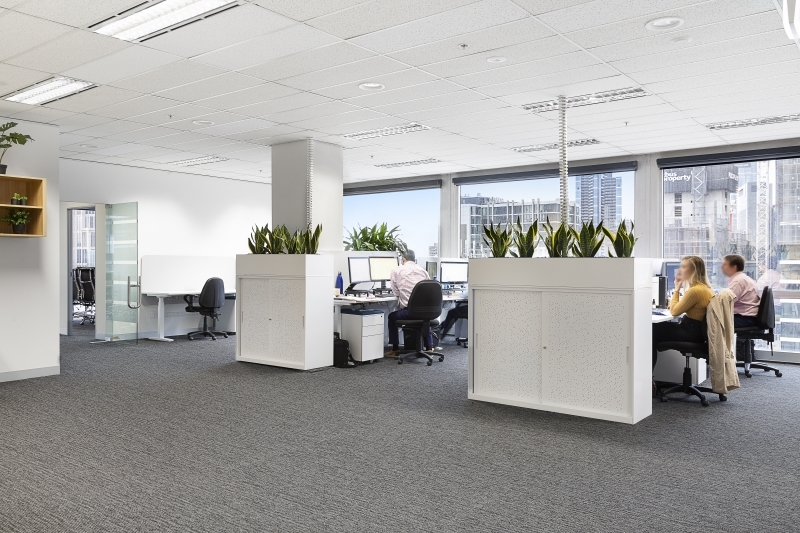 The final design played into these constraints, utilizing the columns in the workspace, rather going against them, bringing the company together. 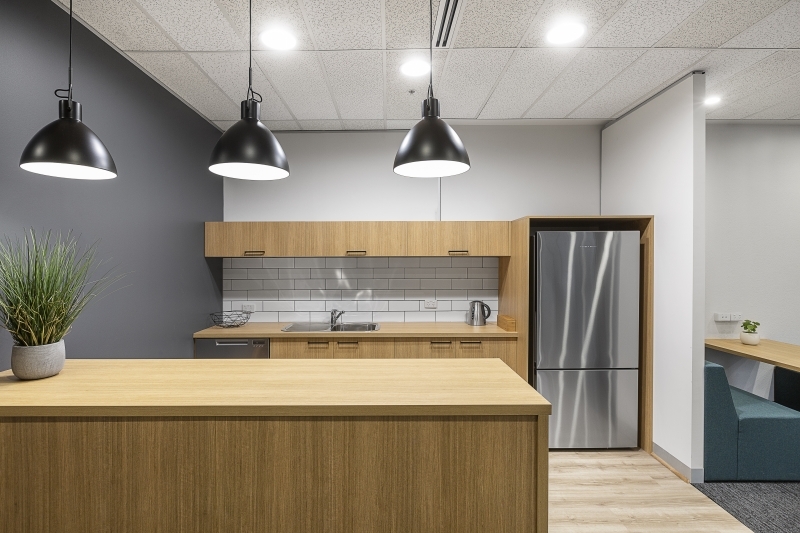 In order to reduce costs, certain spaces from the existing layout were retained, and given a new lease on life with updated finished and feature paint. 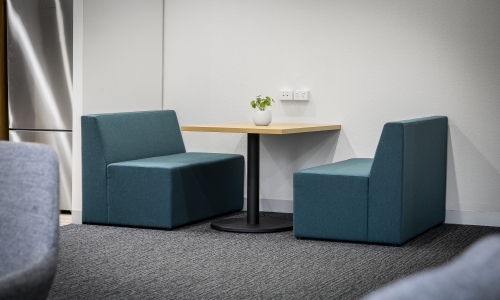 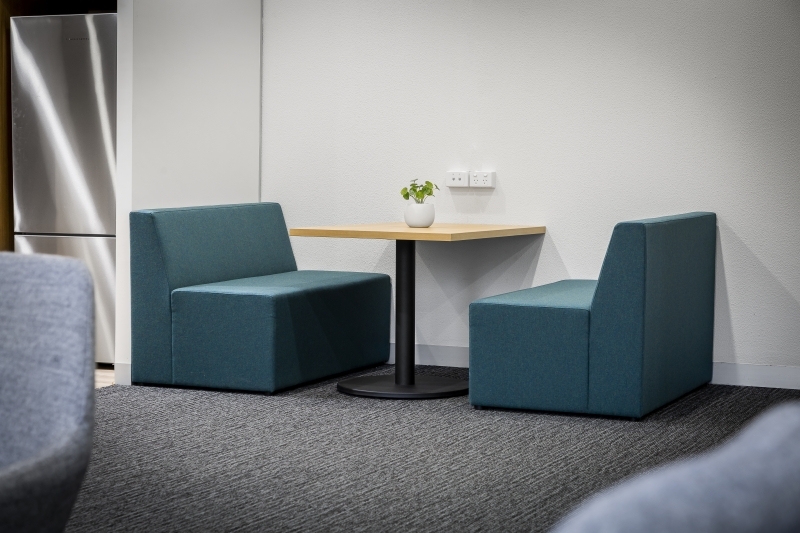 This allowed for investment into a luxurious waiting area, booth seating and a top of the line kitchen for visiting clients and those essential Friday evening drinks, further enhancing organisational culture and collaboration.